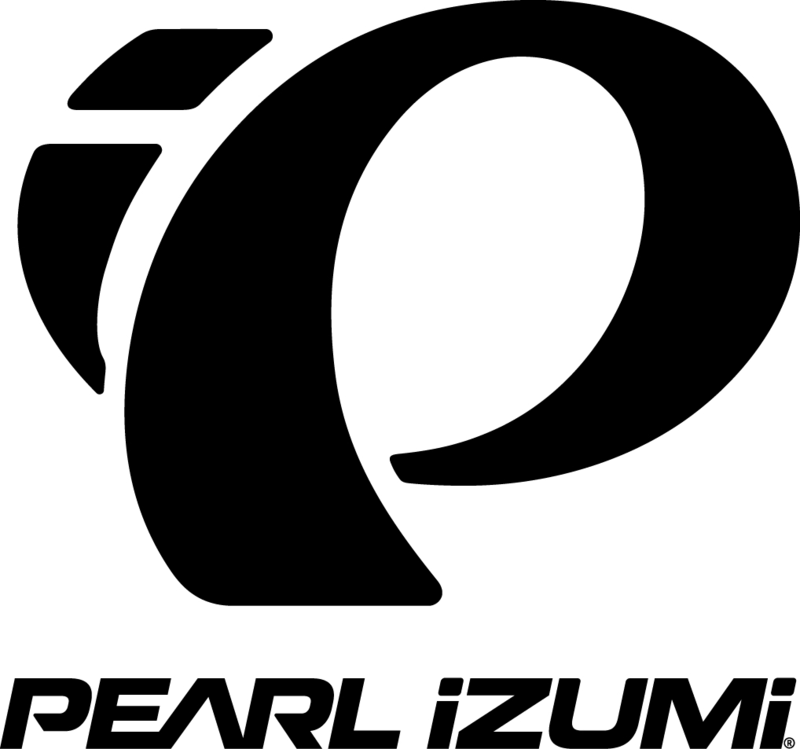 LOUISVILLE, Colo. (Dec. 7, 2018)— PEARL iZUMi has transformed its road collection for 2019 with new styles, colors and patterns. With a refocus on sleek and effortless design, the new road collection—from head to toe— is like nothing PEARL iZUMi has ever created. PEARL iZUMi is proud to announce the launch of its first-ever lace-up road shoes with the women’s Sugar Road and men’s Tour Road. Combining a simple, classic look with modern technology, the Women’s Sugar Road & Men’s Tour Road ($130) provide performance, style and comfort for any rider. The flexibility to have a three bolt SPD-SL or two bolt SPD cleat set up makes the shoes an excellent choice for serious year-round riders or weekend warriors. The carbon cleat plate offers performance that is unmatched by competitors at this level. The Sugar and Tour Road combine the classic look of a lace up shoe with modern sole technology. These road shoes provide performance at a tremendous value. PEARL iZUMi’s supportive nylon composite sole integrates a stiff carbon plate at the ball of the foot to maximize power transfer, with the flexibility to run either two bolt SPDs or three bolt SPD-SL cleats. The fully bonded seamless upper construction creates a slipper like fit that is highly adjustable thanks to the traditional lacing system. An additional set of laces is included in the box so you can choose to add a pop of color or opt for subtle style. The Sugar and Tour shoes are available now at www.pearlizumi.com.